London rapper J Hus blew up last year with his “Did You See” single charting at number nine, along with his debut album Common Sense peaking at number six (both in the UK). 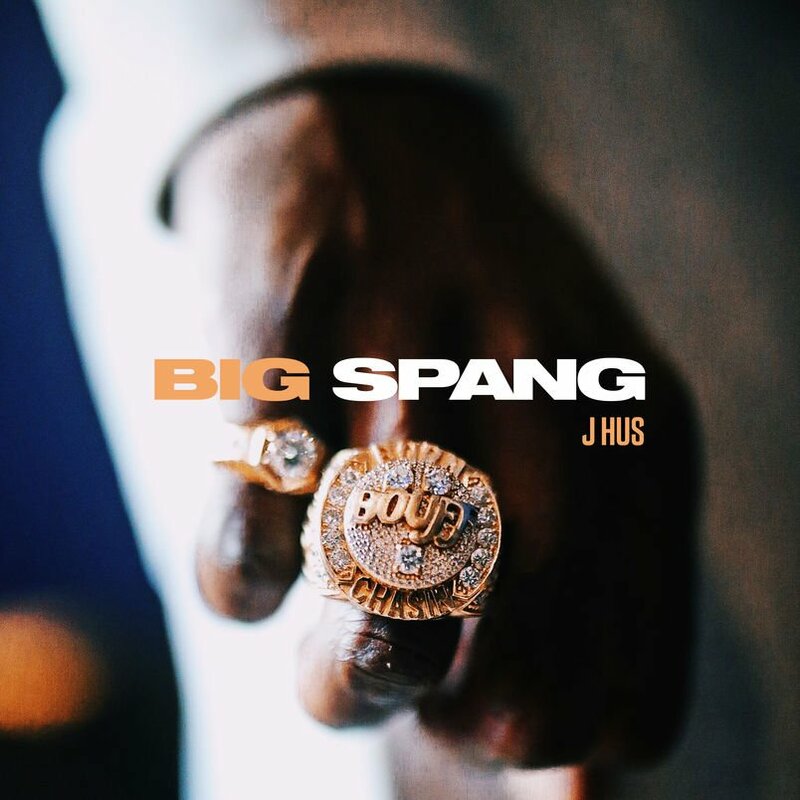 This week, he’s back with the release of his new EP called Big Spang. The three tracks may be a little something to hold over fans until his next project, but it’s J Hus at his best over production from his right-hand man, JAE5. “Hold tight till the album guys,” he says.